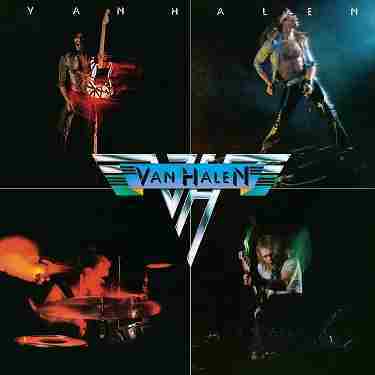 New 2015 remastered edition of Van Halen's self titled debut album. Remastered from the original analog tapes and pressed on 180 gram vinyl. Lacquers cut by Chris Bellman at Bernie Grundman Mastering. All songs written and composed by Eddie Van Halen, Alex Van Halen, Michael Anthony and David Lee Roth, except where noted.